There is just something about receiving a note in the mail saying thank you that can brighten your day. 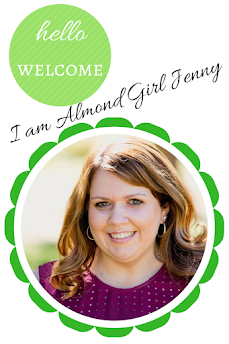 Earlier this week, as I was opening the mail I had two pieces marked for 'Almond Girl Jenny'. Surprised, I opened the letters to read two very nice, sincere thank you notes from readers who had received my Christmas giveaways. It was so refreshing and encouraging to receive these. It gives me a little hope to know I am not alone in the thank you writing world. Showing appreciation and gratitude is so easy and simple to do these days. A hand written note takes 2 minutes to write. 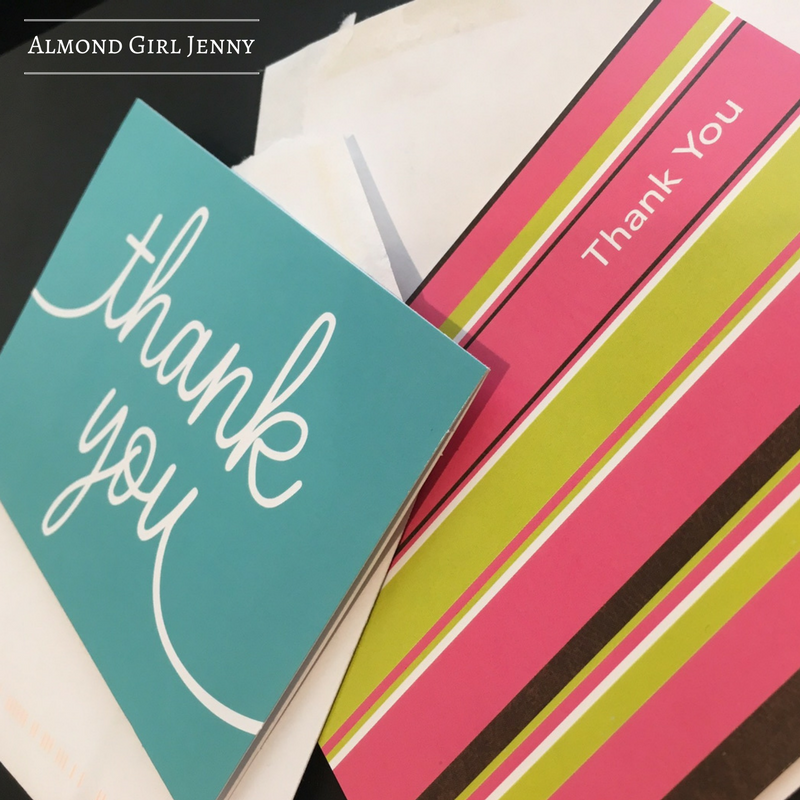 Even faster, in today's world it could be a simple email to say thanks. It is the thought that counts. Email, text, phone calls, and hand written letters are all great ways to say thanks. The real art of a thank you though is just saying it. 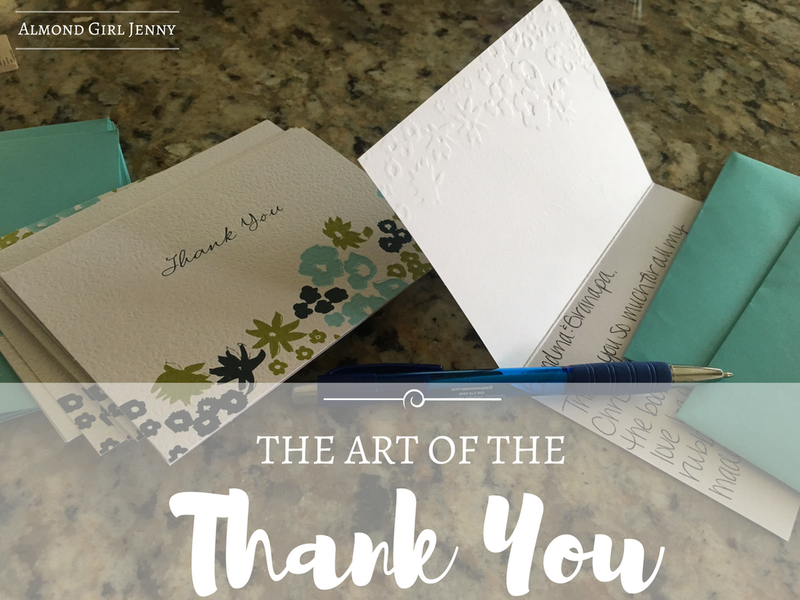 In our fast paced world we live in, we are often too busy or too distracted to just stop and say thank you. It really doesn't take that long to do. I challenge you all if you haven't already to take a few minutes and sit down to write a few thank you notes. It really does make you and the receiver just a little bit happier. I am on the same page as you with notes of thanks. Mom and Dad were adamant about us sending Thank You's after returning home from livestock shows. It was not my favorite thing as a kid, but I knew it was important. Now, I look for reasons to send a card. I love thinking that I could make a friend or family member smile when they open fun mail. 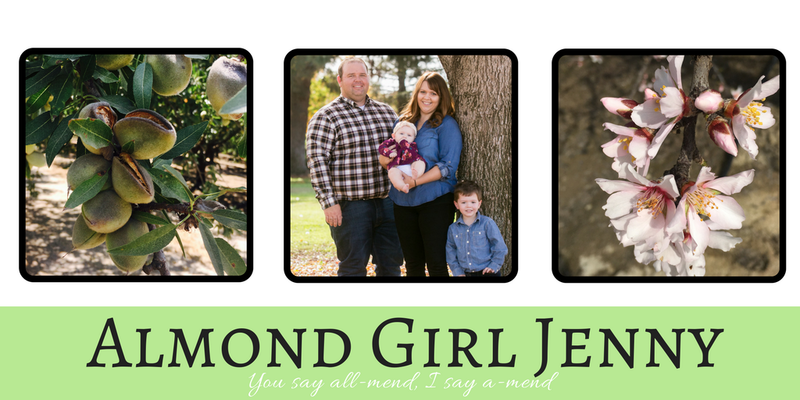 Birthdays, holidays or other special occasions all are game for a pretty card. I might like to buy pretty cards and stickers. As long as I'm sending cheerful cards I think I'll keep buying them. I totally agree. Now as an adult they are kind of fun and I look forward to sending notes!